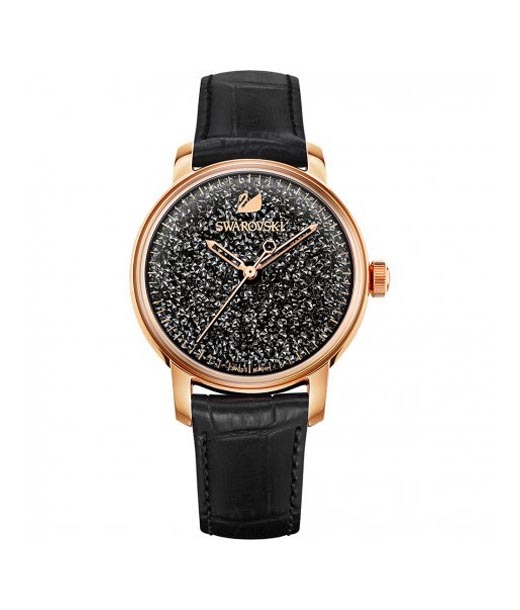 Watches that Manifest Luxury & Elegance. 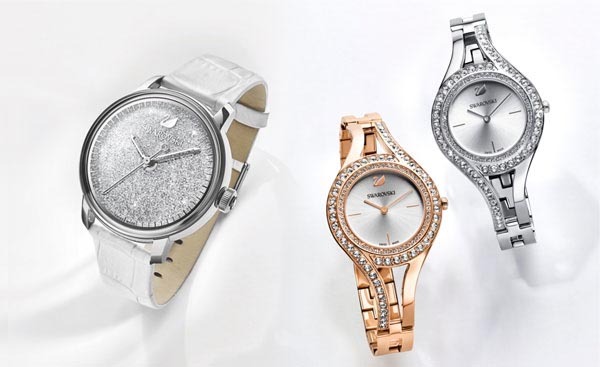 World Renowned Swiss Precision on your Wrist! 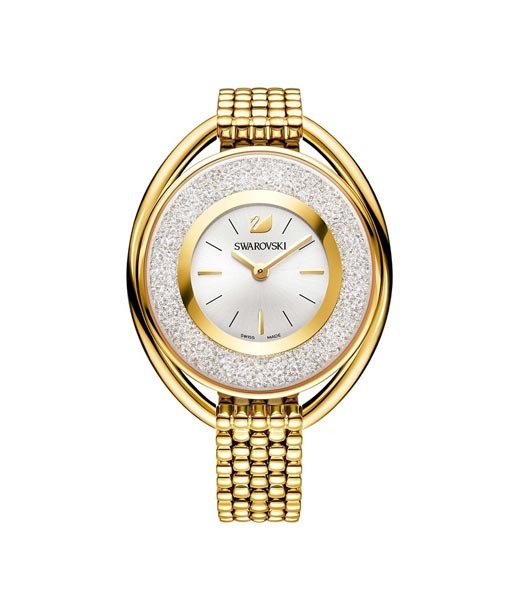 If ever luxury and elegance were to be blended and given a singular form it would definitely be manifested in the form of Swarovski watches. 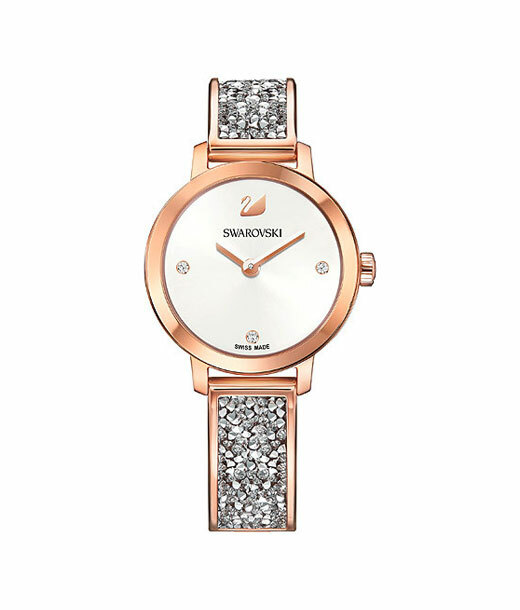 Combining signature crystals with world renowned Swiss precision quartz movement each Swarovski time piece is elegance personified. 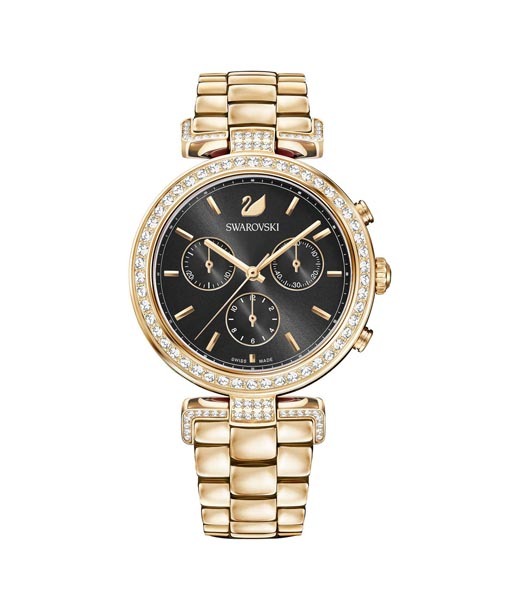 From snazzy to splendid the Swarovski range of watches at the outlet in Chennai personify the very best of time pieces catering to a wide range of needs and lifestyles. 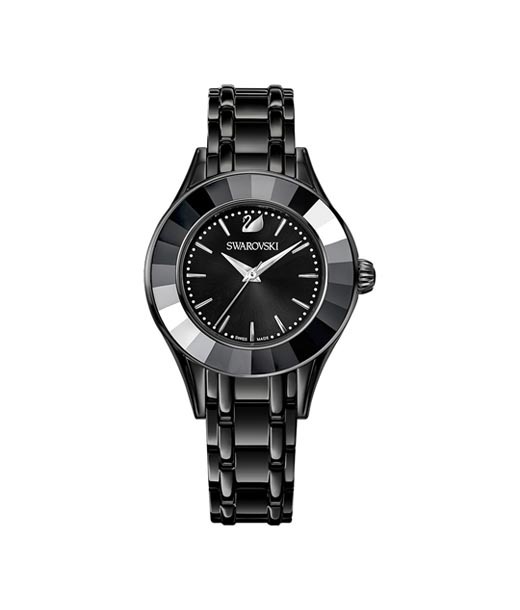 Snazzy & Splendid Wrist Fashion. 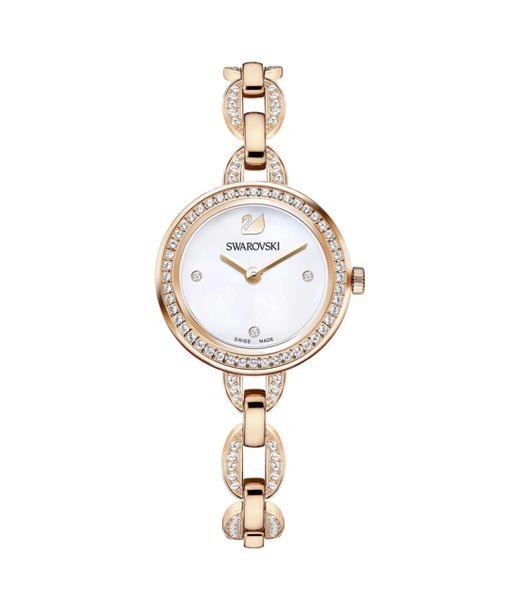 Signature Crystals & Classy Designs for your Wrist!